The 9th and 10th Grade Social Studies class at the International School of Estonia are developing a real life Twitter project on Ottoman Armenians in 1915. This project is part of their unit on International Human Rights: Genocide and the Armenians 1915-18. Everyday the students write tweets on their life as Armenian teenagers living in Eastern Turkey. The 9th and 10th Grade Social Studies class at the International School of Estonia are developing a real life Twitter project on Ottoman Armenians in 1915. 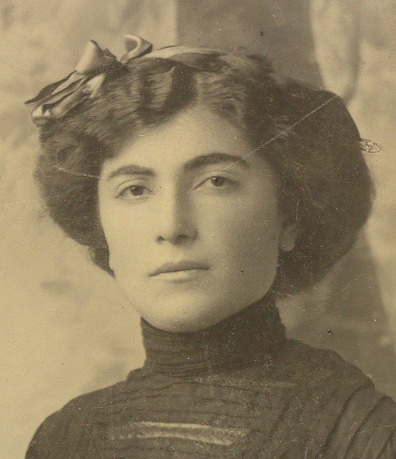 This project is part of their unit on International Human Rights: Genocide and the Armenians 1915-18.Each student has adopted the persona of a fictitious Armenian teen, living during the time of the genocide. Everyday the students write tweets on their life as these Armenian teenagers living in Eastern Turkey. The students talk about the food they eat, the clothes they wear, their families, their homes, and their religion. Recently, they learned to write their Armenian adopted names in Armenian script. A few of the Tweets have mentioned some uncomfortable experiences with some Turkish neighbors, although a few Tweets have spoken of friendships with Turkish teens. Come and join us. Meet the victims of a crime against humanity, before the atrocities began. Become their friends and empathize with the Armenian teens as they deal with life everyday just as most teens do today. Check out our Tweets as more serious problems develop. Go to Twitter: #isehistory. Click on the sidebar to read some of the more recent Tweets available on paper.li. 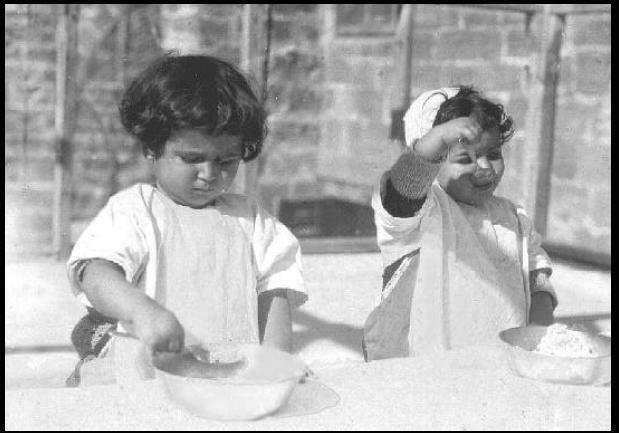 Young Armenians in Ottoman Turkey. 1. Why did the Nazi's kill the Jews? 2. How come no one stopped the killing of the Jews? 3. Could this happen today? When can other countries intervene? 4. 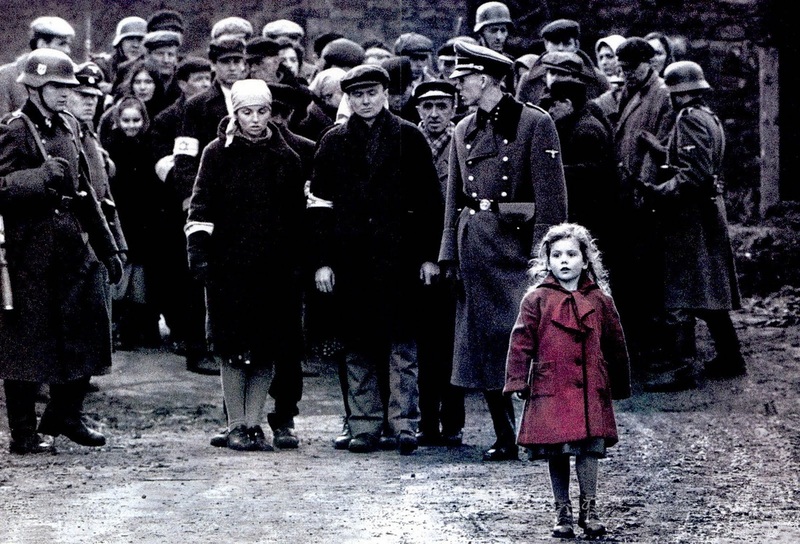 What did the little girl in red mean in the movie, "Schindler's List?" 5. What did the other colors mean? 6. What can I do to prevent this kind of thing happening? Read about Schindler's List in Wikipedia at http://en.wikipedia.org/wiki/Schindler's_List. 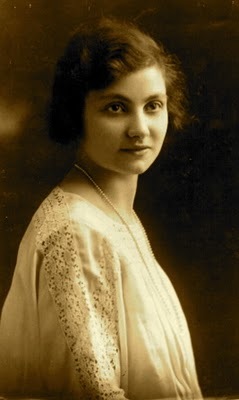 Read about the people who survived because of Schindler's help. Leon Leyson was just a skinny kid when he was chosen to work for Oskar Schindler, though he was so little that he couldn't reach the handles on the machine. He used to stand on an upside-down box. Schindler developed a fondness for him, nicknaming him little Leyson and showing him many kindnesses. Leyson later recalled: "Occasionally, when he was by himself, he would come and talk to me. He ordered that I get extra rations of food .." David M. Crowe tells in his great book Oskar Schindler how Schindler on one occasion gave little Leyson "a hunk of bread", which Leyson later described as "the most exciting thing" he had been given in a long time. The boy hid the bread and later shared it with his father and brother. For almost five decades, Leon Leyson never said much about the horrors of Holocaust or the salvation of becoming one of Schindler's Jews. But the film Schindler's List changed everything. Overnight everyone was interested in the subject - people were eager to hear from someone who had actually been there with Oskar Schindler. Leon Leyson found himself talking about and sharing a part of his life that was locked inside him for so long. Many students have heard Leon Leyson tell the story of his sixteen-year-old brother, Tsalig, who refused Schindler's railway station offer of safety and chose instead to accompany his girlfriend to a death camp because he did not want her to be alone. In Elinor J. Brecher's great book Schindler's Legacy Leyson tells how the Nazis took Tsalig and sent him with a transport to the death camp Belzec, though he might have been saved: "It seems that Oskar Schindler was at the station, looking to pull someone off the train. He had seen Tsalig at Emalia with Moshe - he had the memory of an elephant - and offered to take him off. But Tsalig didn't want to leave his girlfriend." 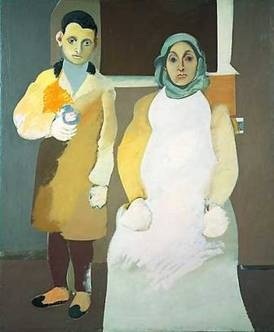 They were both murdered by the Nazis. More than 60 years later, Leyson still cannot tell his brother's story without tears in his eyes. Leon Leyson met Oskar Schindler once after the war, in 1972, when a group of survivors invited Schindler to Los Angeles. Leon was among those who welcomed him at the airport. He wasn't sure Schindler would recognize him, but no reminder proved necessary. "I know who you are," said Oskar Schindler. "You are little Leyson ...!"